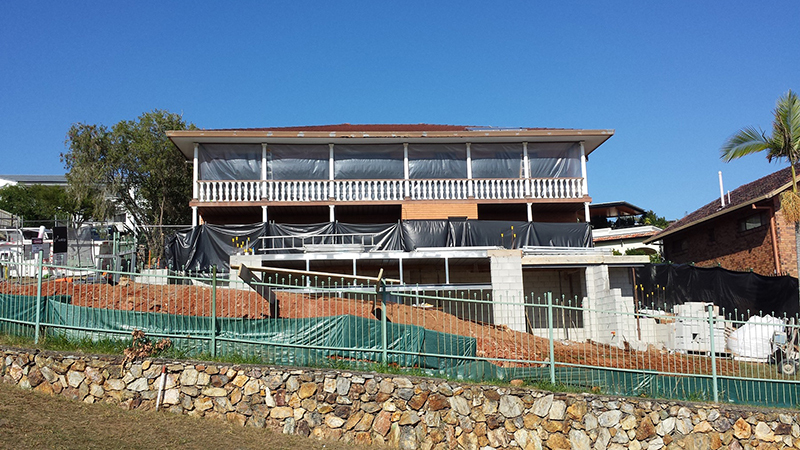 Advanced Deconstruction is a specialist Asbestos Management contractor based in Brisbane. 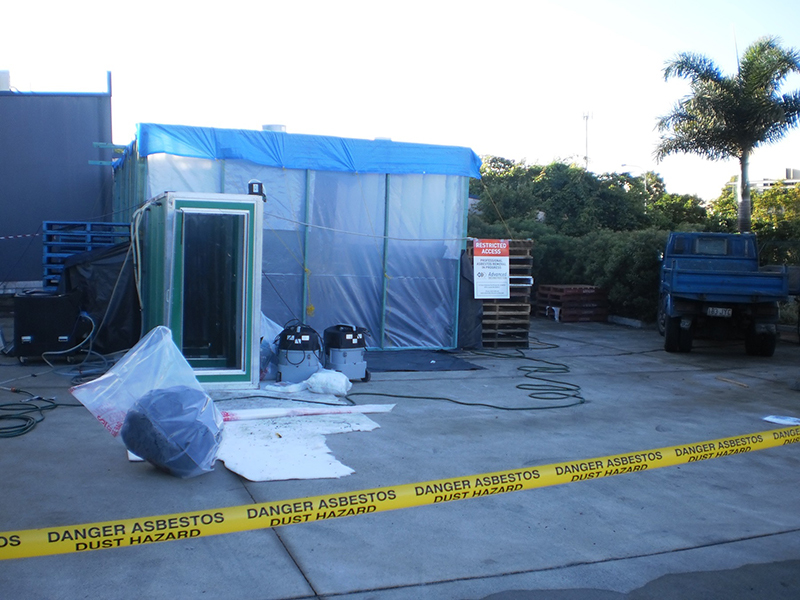 We provide comprehensive Class A & B asbestos removal and disposal services. 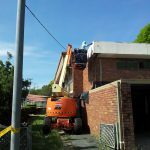 Our residential teams operate predominantly from the Brisbane Wide Bay to SEQ and we regularly service commercial clients nationally. 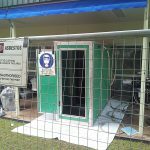 Holding licenses for asbestos removal in every state, Advanced Deconstruction teams travel as required and have successfully completed projects from Brisbane to Perth, Hobart to Weipa. 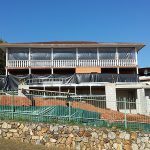 Advanced Deconstruction regularly completes projects for private Home Owners, Defence, the Department of Education, Queensland Health Services and many more. All demanding the exact same high standards, and that is exactly what we deliver. Please contact us for an obligation free quote or some sound advice on your next move forward. 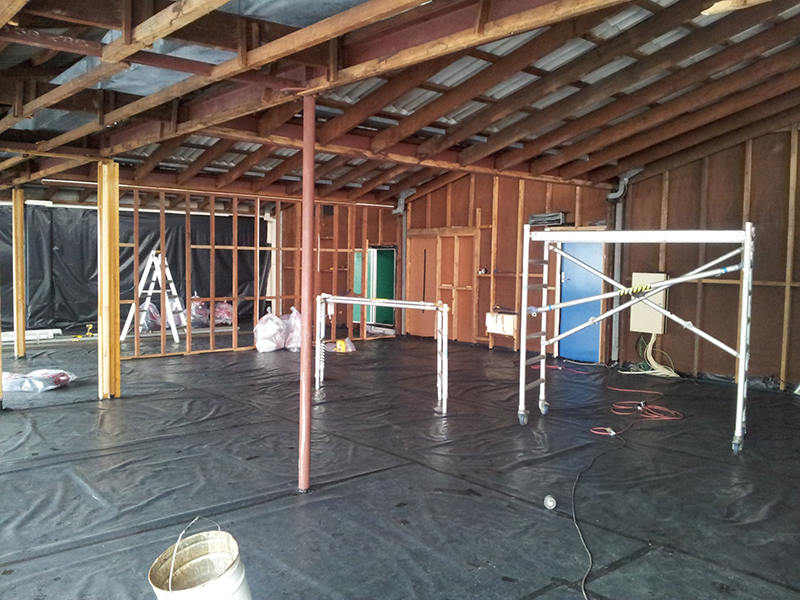 We engaged another asbestos company to complete a very difficult job at our home. 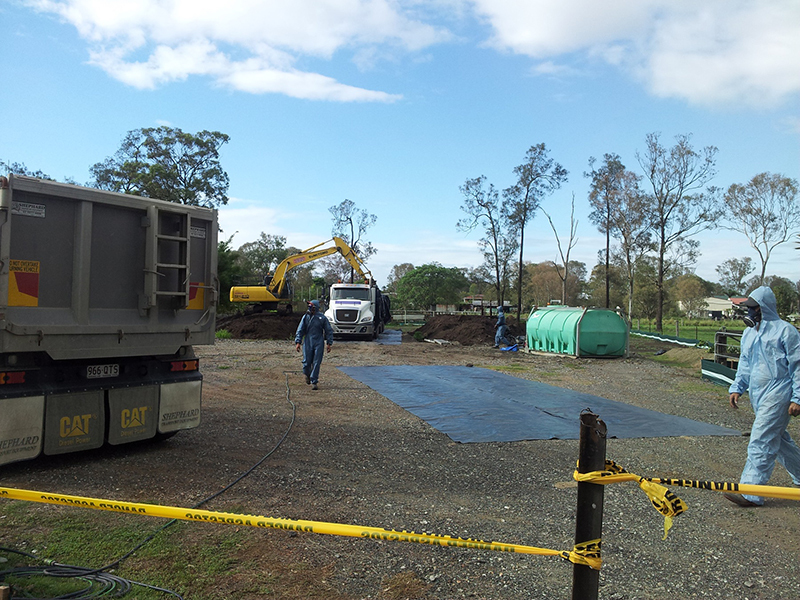 On the day of the works, they walked off site because it was too hard. 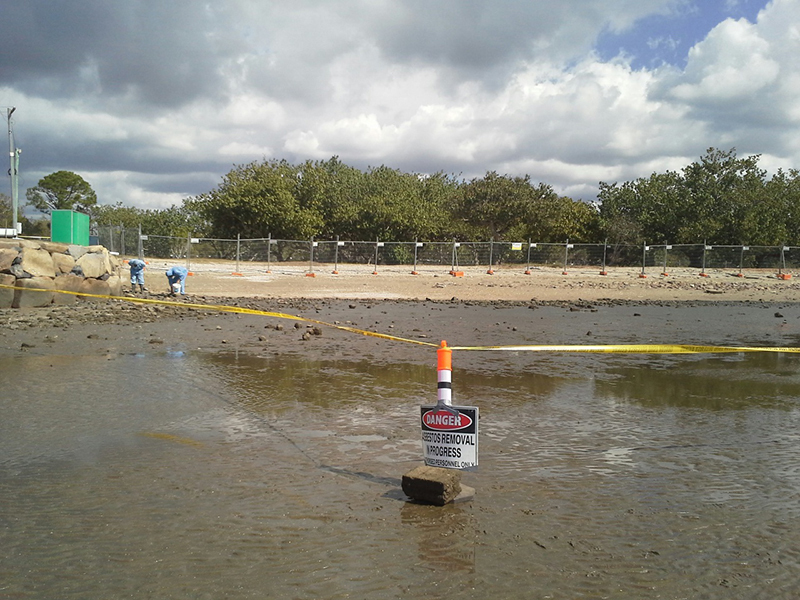 I called Advanced Deconstruction and they arrived the very next morning, did up a quote and returned to do the job. 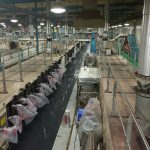 I am so glad that first company didn't do the work, from the first contact with Advanced Deconstruction, to the very last day of the job, we were blown away by their professionalism, extraordinary hard work, customer service and expertise. This was not a fun job by any means, but they made light of the hard work and the result is that people are now stopping in front of our home to take photos because it looks amazing. Do not bother engaging any other company, Justin and his team are the best, our home was even left in a much cleaner state than before they even arrived. 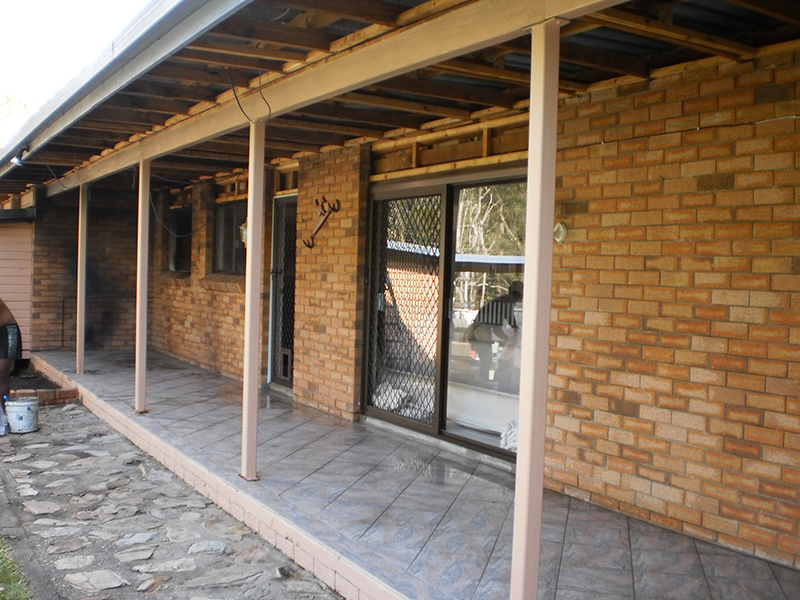 The price quoted was absolutely reasonable and it never changed despite how hard the job was. I cannot recommend this team highly enough, I would simply suggest you don't bother going anywhere else. 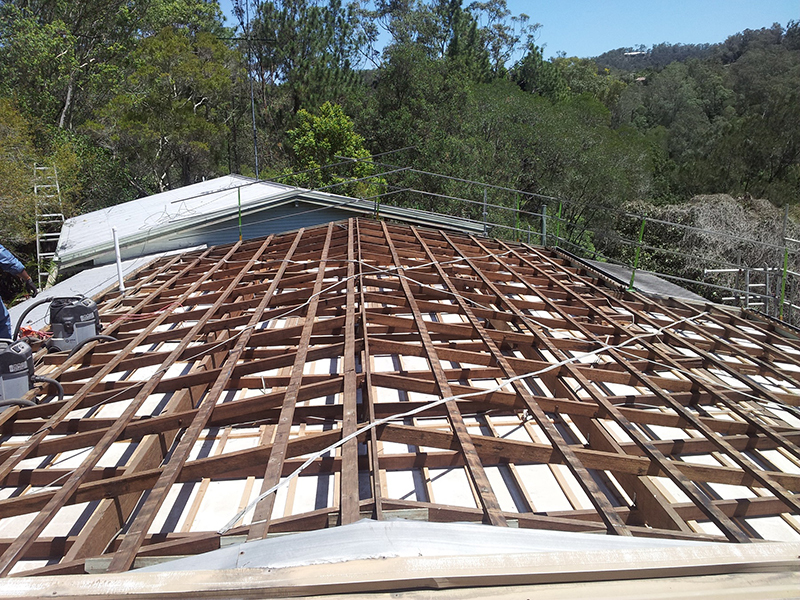 Bonded asbestos is any material that contains asbestos and has a strong bonding matrix. This matrix is usually cement, which means it is very stable. 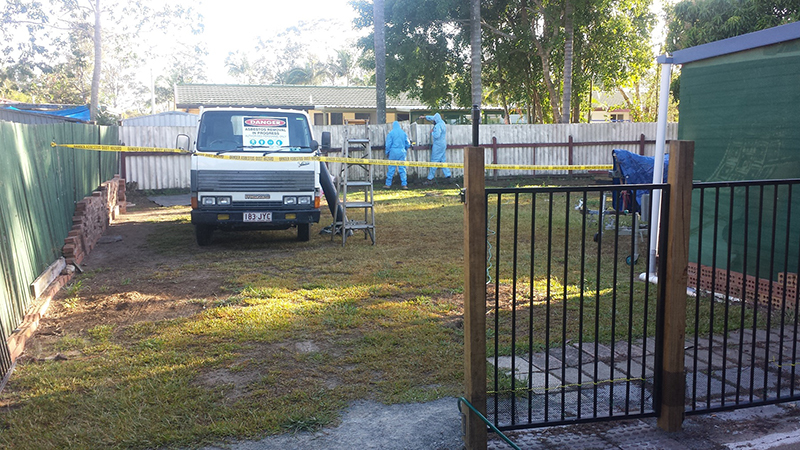 Bonded Asbestos is the most common type of asbestos in Queensland. 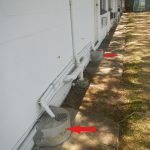 Most houses only contain bonded asbestos, though there are exceptions. 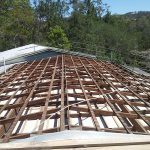 Bonded asbestos risks are easier to control and manage due to the cement that bonds the asbestos into the sheet.The stability of the product means it is less likely that asbestos fibres will get into the air during removal or maintenance. Friable asbestos products contain loosely packed asbestos fibres and can be crushed easily in the hand. Examples of friable asbestos products include insulating rope on old oven doors, asbestos insulation and asbestos fibre blankets. 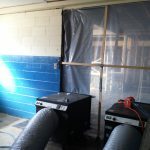 Friable Asbestos Removal is the most dangerous type of asbestos removal. 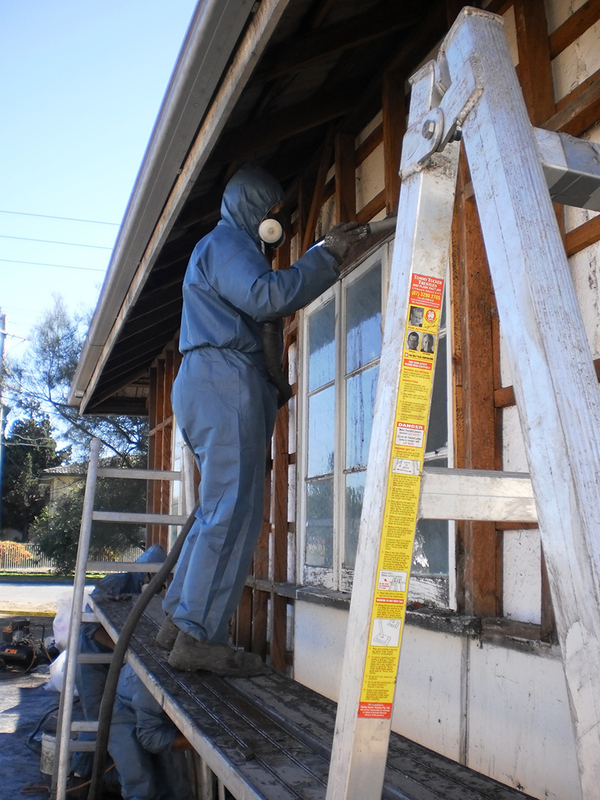 While it is more common in government and commercial buildings friable asbestos can still be found in the home. 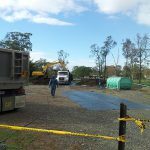 Friable asbestos is any material that contains asbestos and is in the form of a power or can be crumbled, pulverised or reduced to powder by hand pressure. 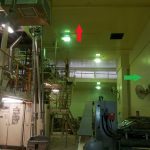 Friable asbestos risk are challenging to control due to how easily the asbestos fibres are released into the air from a friable asbestos product. 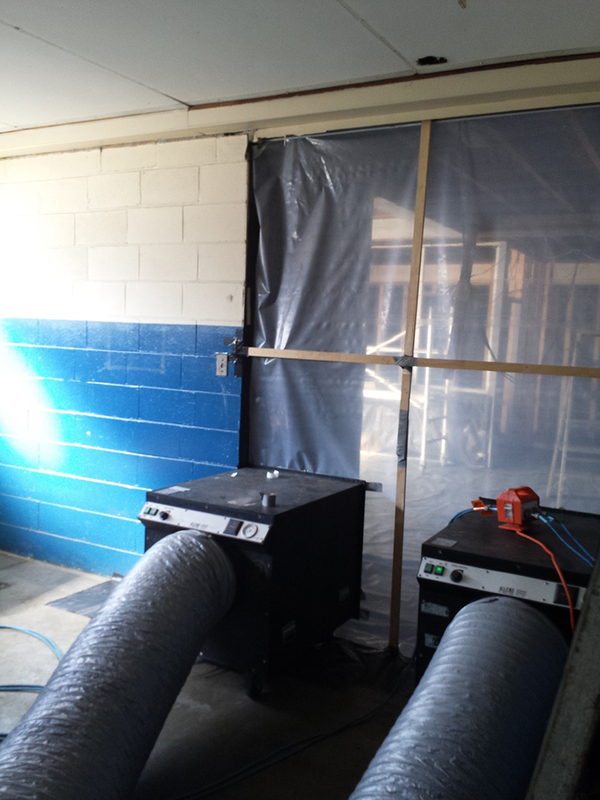 This means special equipment must be used to completely control air flow during a friable asbestos removal. 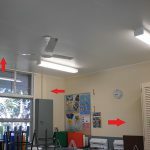 Controls airflow and filters the contaminated air. Powered Air Respiratory Protection Full face mask, with a battery pack and two P3 filters to protect the breathing zone of our staff. 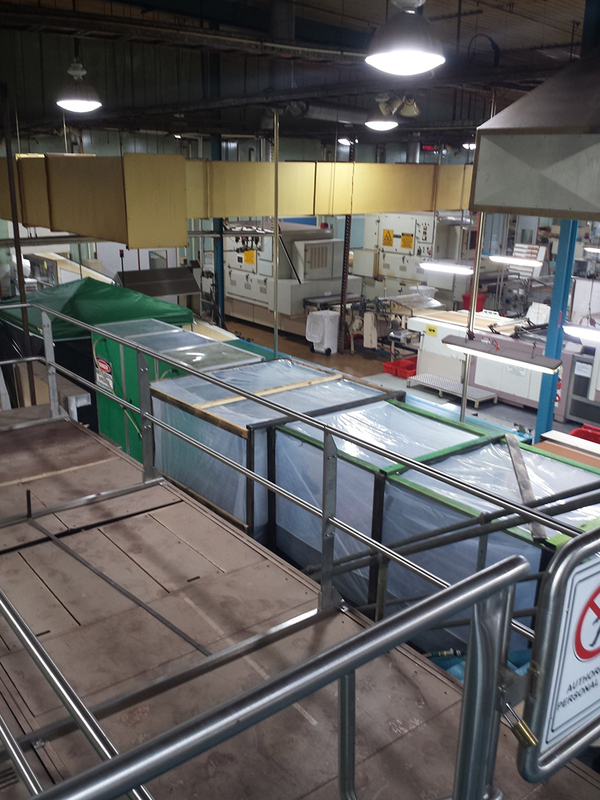 A three or five stage system allows staff to clean their equipment and person so that they safely remove their personal protective equipment when leaving the enclosure. Monitors the air quality in and around the enclosure. 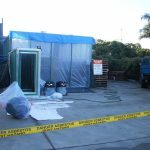 Queensland Law dictates that friable materials containing asbestos must only be handled and removed by a company holding an ‘A’ Class Asbestos Removal Licence. 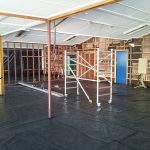 Advanced Deconstruction holds an A Class Asbestos Removal Licence. 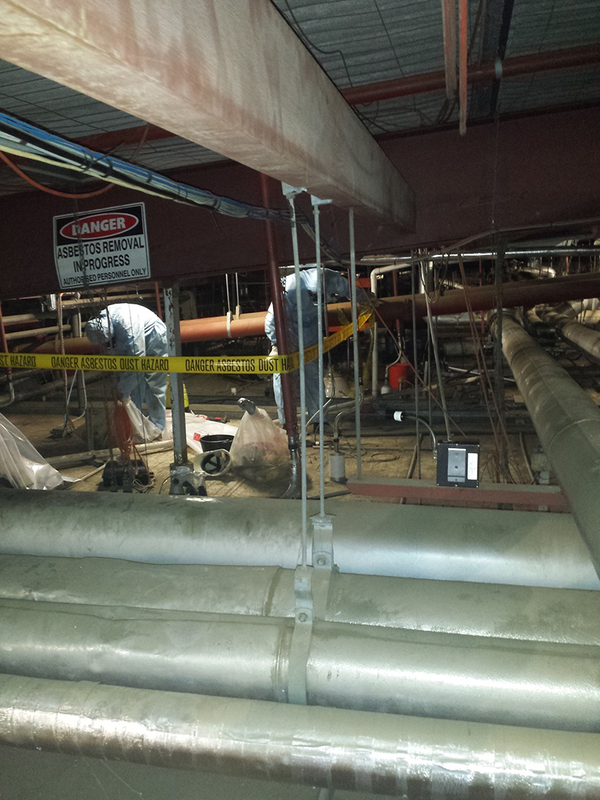 Asbestos is highly dangerous material, and we deal with it all day every day. The only way to do this in any sustainable capacity is to have strict controls, procedures and training in place. 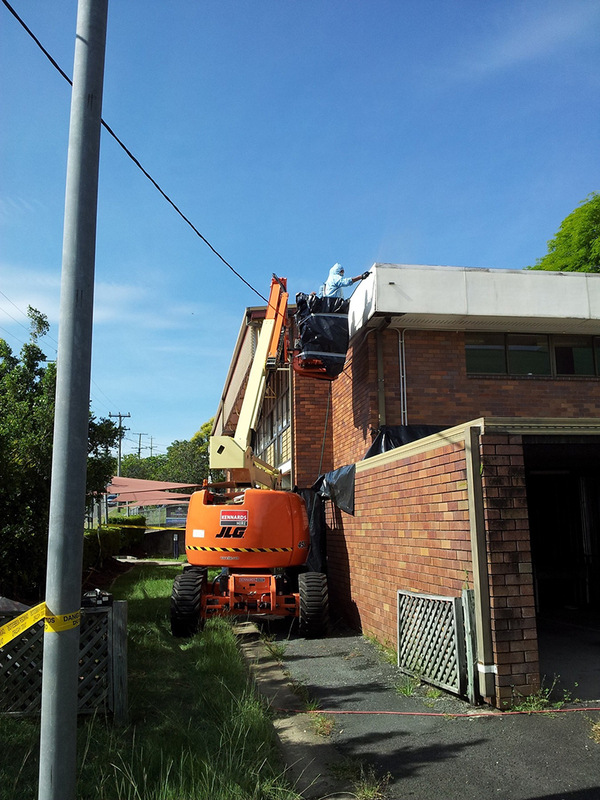 With over 10 years of experience operating right across Australia, we are experts at managing asbestos related risks in the home and the workplace. Through our training and safety systems we are about to ensure the safety of our staff and our clients. 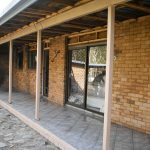 Our reputation is built on the quality of our workmanship, we stand apart from other demolition and asbestos removal firms due to our professionalism and our commitment safety and quality in all aspects of our work. It’s no accident we’ve been doing this 10 years. Consistency and quality age well. We pride ourselves on getting the job done properly, the first time, and without surprises. From our newest labourer up to the management team we’re professional, polite, punctual and our no-“she’ll be right” hiring policy stops means our staff are focused going home safe, which means leaving your site safe as well. 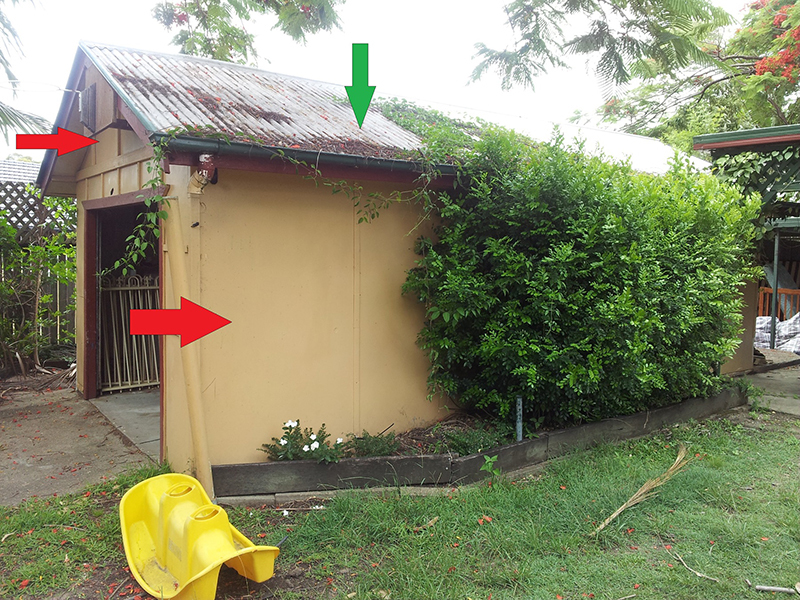 Pre-sale and pre-purchase asbestos inspections are becoming more common as people become aware that many houses built in Brisbane & Queensland prior to 1990 contain asbestos. 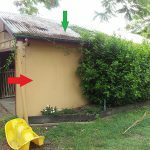 Inspections of this nature are non-destructive and can be done without damaging the home. 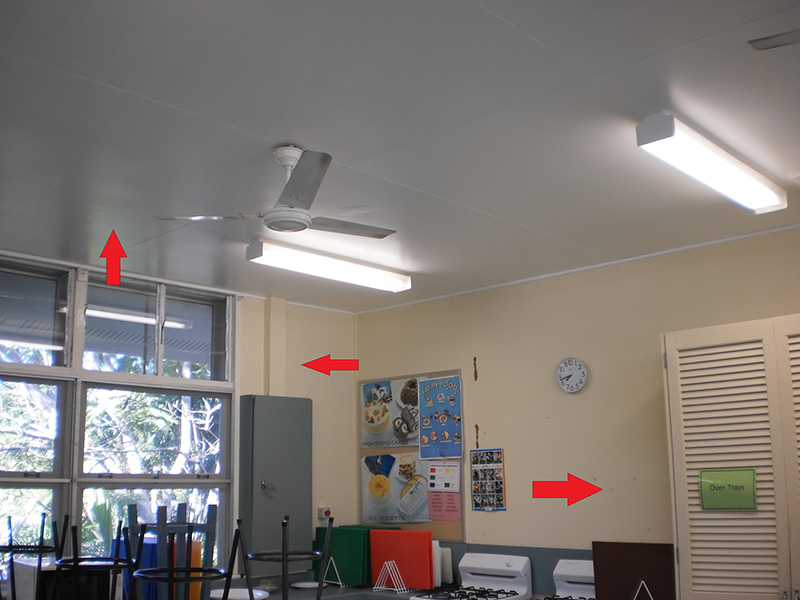 Samples collected during such inspections are done discreetly so there is no visible damage to the walls or ceilings. All of our consultants are licensed Asbestos Assessors. 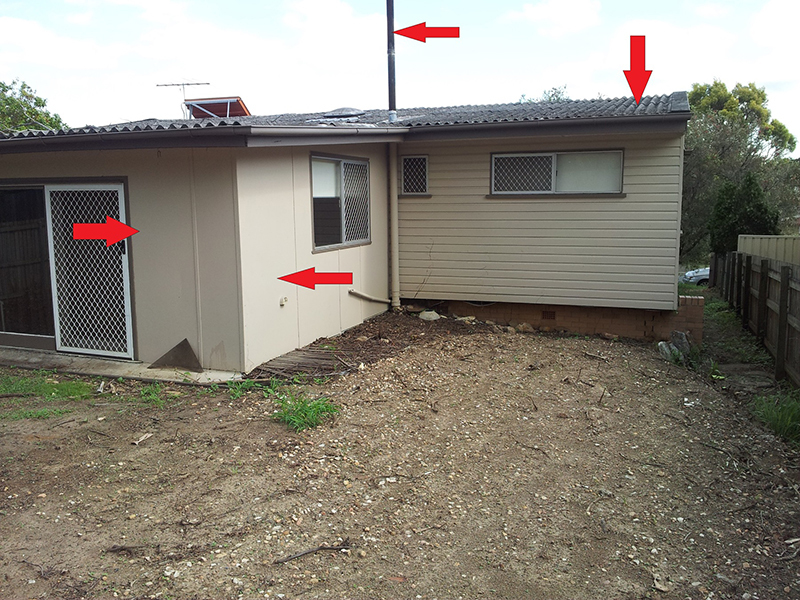 The main point of this inspection is to identify asbestos materials present in the home. 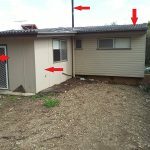 It involves one of our qualified consultants walking through the home and identifying any potential asbestos materials that can be seen. 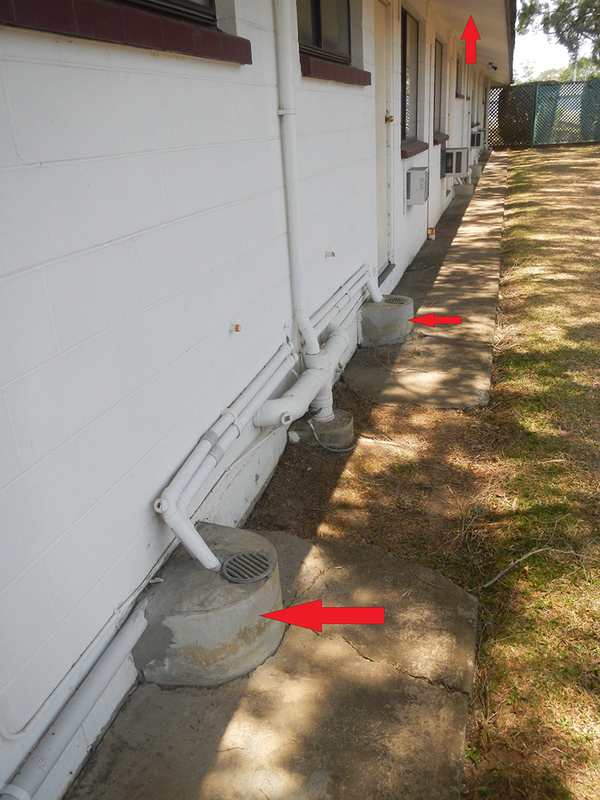 Samples can be taken to confirm the presence of asbestos or to determine if a product is friable. We are also able to provide a budget estimate for the removal of identified materials which can be used as part of price negotiation. 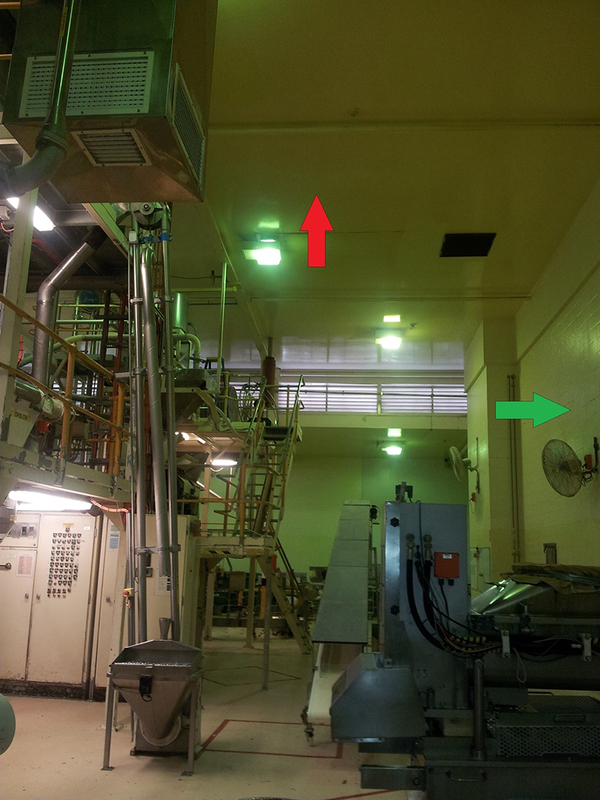 A written report is a service provided in addition to a visual inspection. 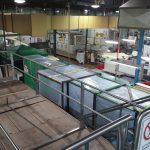 This report will list all of the identified asbestos materials, as well as provide risk assessments of its condition and provide recommended actions that can be taken to reduce risk if necessary. Written reports are usually requested where there are known risks that need to be managed, or where the person requesting the inspection is not able to be present at the time of the inspection. 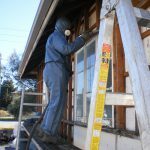 Asbestos Clean Up (also referred to as remediation or abatement) is usually necessary when asbestos has been accidentally or inadvertently discovered, disturbed or removed. 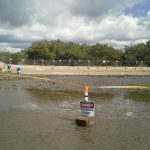 This can be necessary after severe weather events, fires, demolition, renovation, or as a result of earthworks. 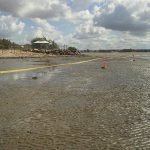 Advanced Deconstruction specialises in this type of work and has responded to a number of major and very sensitive disaster and emergency projects. 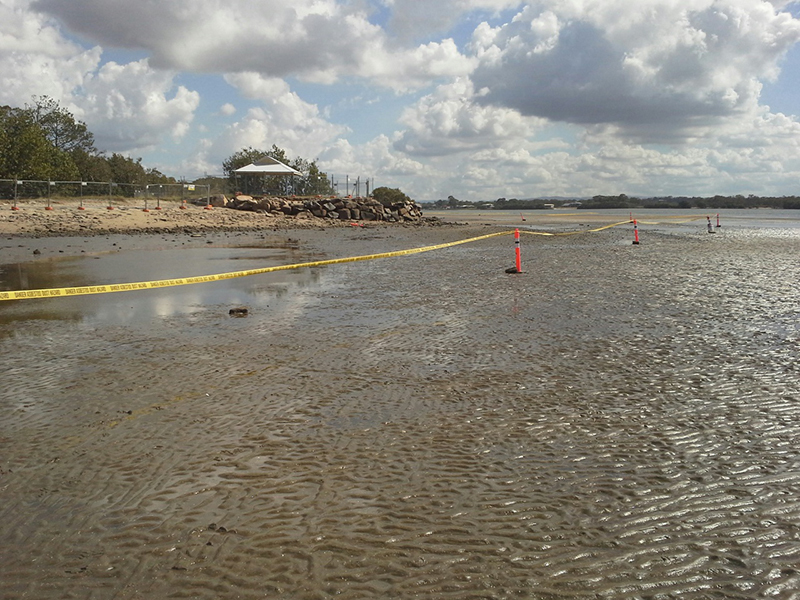 Often these are emergency situations where a quick response is necessary. It is important to remember that once asbestos has been damaged the main priority is to minimise the risk of exposure to people. The best way to do this is remove people from the area completely. 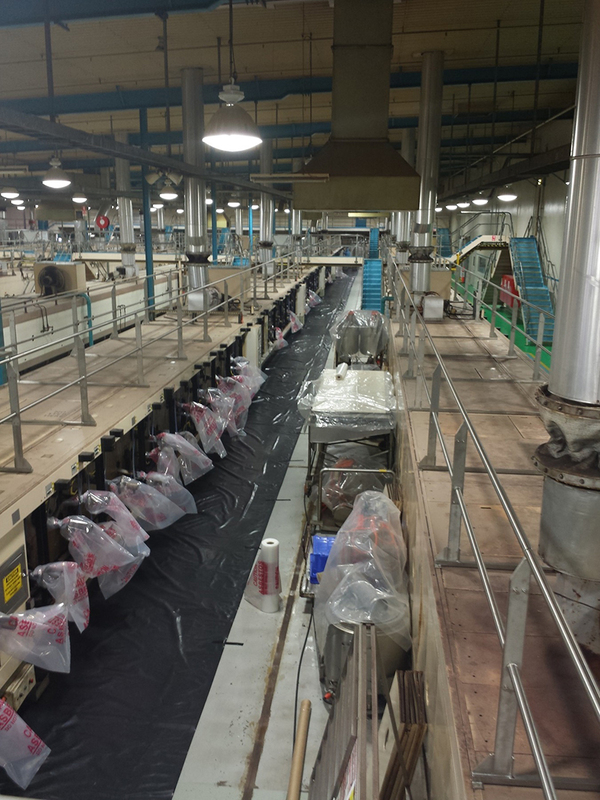 If you have appropriate PPE (personal protective equipment) you can then consider further measures including sealing the contaminated area off so that it is air tight (if possible), or reduce the risks of airborne dust with water and cover the damaged asbestos. 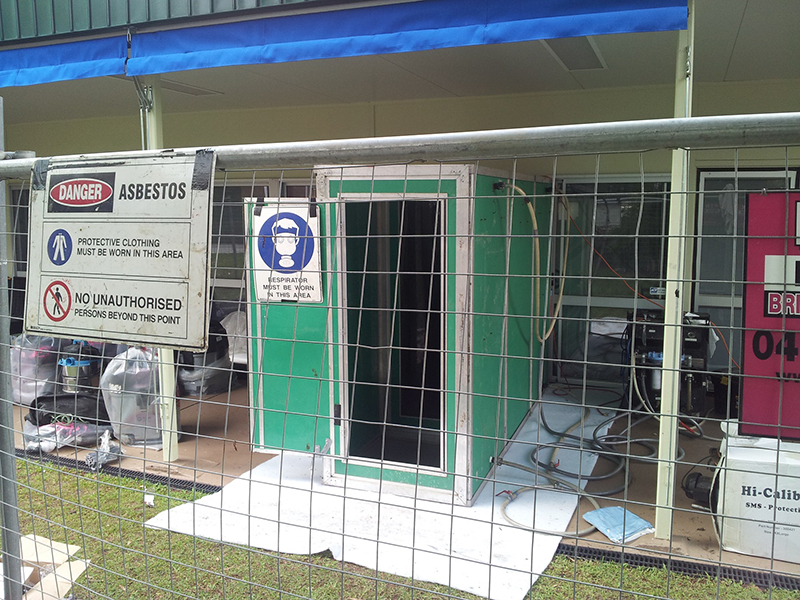 Never touch or disturb damaged asbestos without appropriate PPE and training. 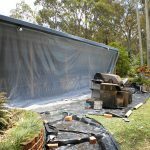 Even wet asbestos can pose a health threat if it has been damaged. 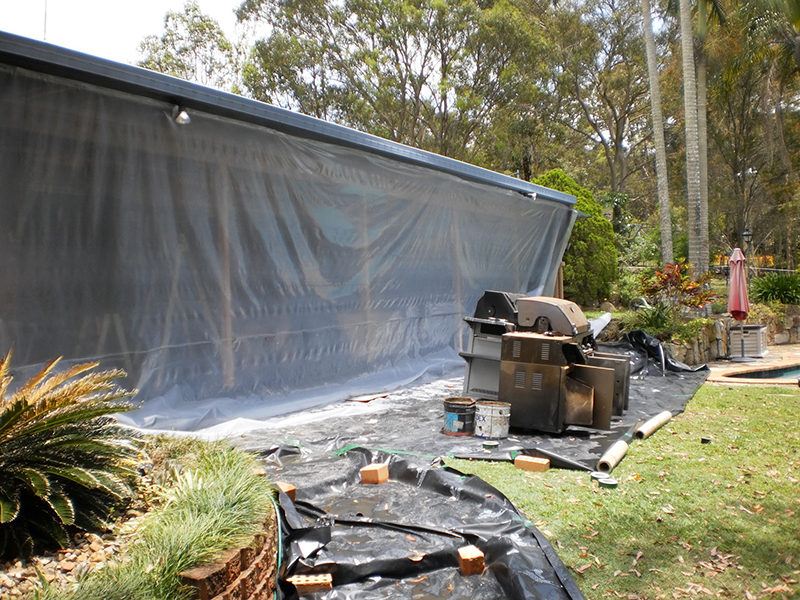 Certain types of asbestos are water repellent, so a sheet that is wet on the outside will often still be dry internally and further damage can release fibres in the air. 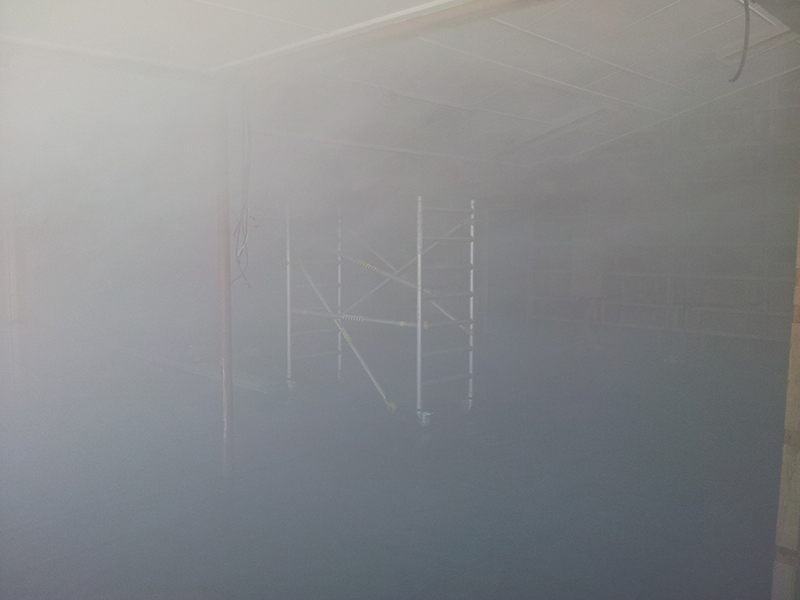 If you do not have the correct PPE the safest option is to remove yourself from the damaged asbestos. 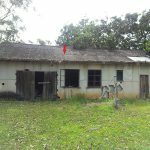 All commercial buildings (including the body corporate controlled areas of residential units or estates) built prior to 1990 require an asbestos register by law. 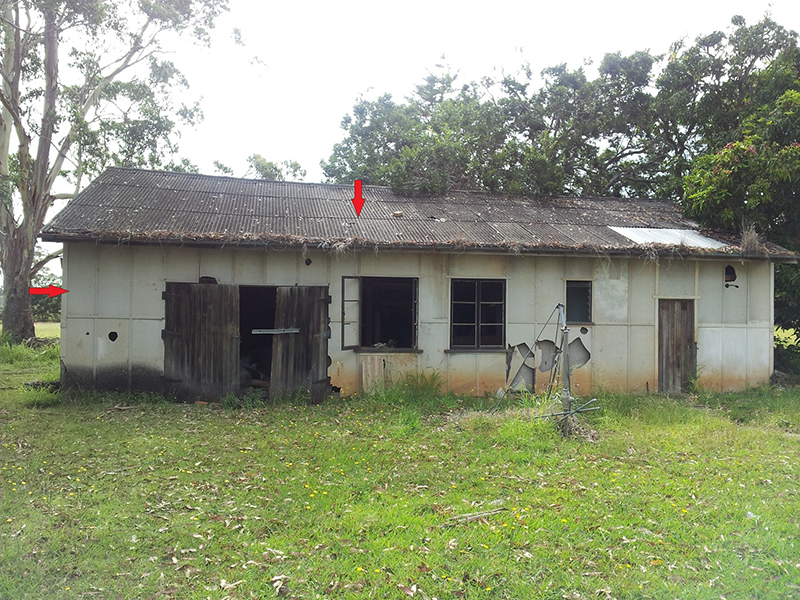 Where asbestos has been identified at the site an Asbestos Management Plan is also required. Advanced Deconstruction provides commercial asbestos registers that are easy to understand, legally compliant and affordable. Our Asbestos Management Plans are simple to implement and we can manage your asbestos safety and monitoring compliance from start to finish. 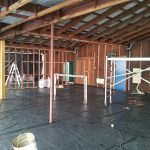 Advanced Deconstruction is also a licensed asbestos removal contractor. This means we are able to assist your business in managing any asbestos risks identified during our inspections promptly and efficiently. 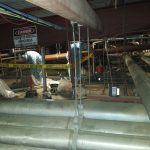 Minor issues identified during our inspections can be corrected on the spot rather than being put off for another contractor to deal with.  Advanced Deconstruction has the capacity to respond to urgent requests when asbestos registers are required as part of a sale or lease agreement. If required an inspection can be undertaken and documentation produced within 24-48 hours. 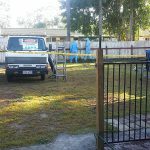 If you need help or advice, Advanced Deconstruction are your Brisbane asbestos removal experts you can trust to leave your home clean, safe and asbestos-free. 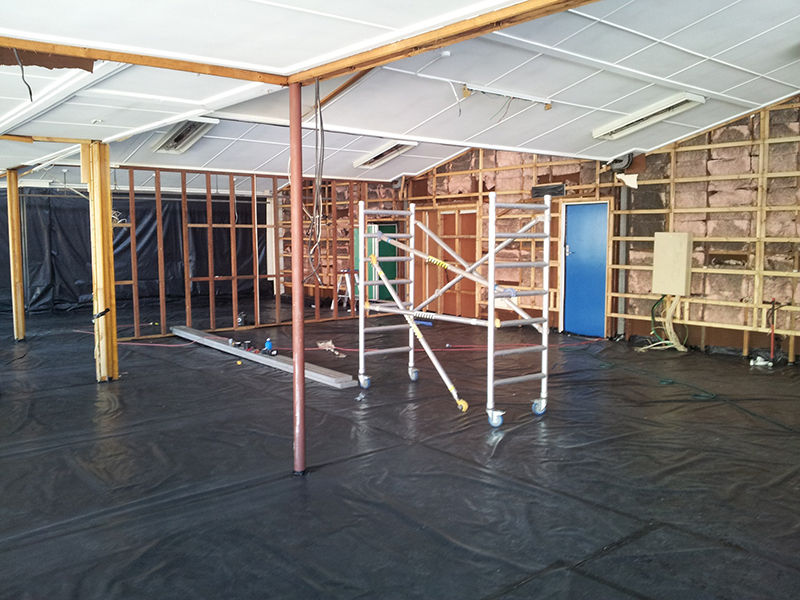 Contact Advanced Deconstruction today for expert asbestos advice and a free quote on testing and removal.